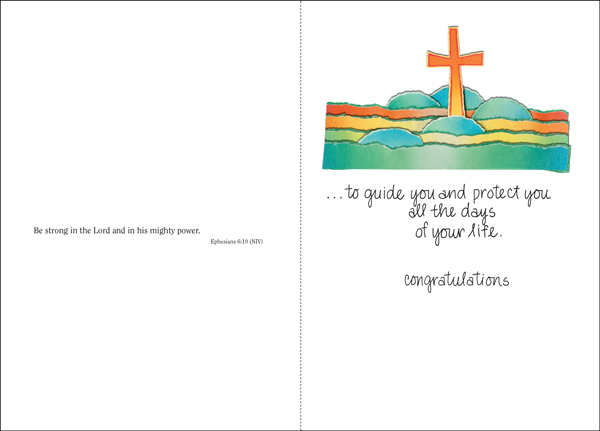 Celebrate a confirmation with these cheerful confirmation cards. 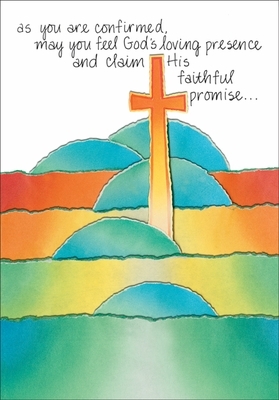 Perfect for churches and ministries, these religious cards are a great way encourage someone at this milestone in their faith journey. Celebrate the day with these vibrant greeting cards!